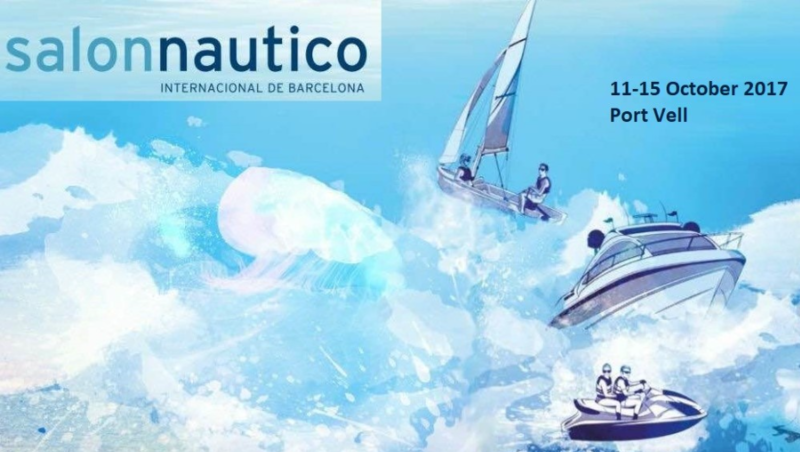 This year Barcelona celebrates the 56th edition of the Salón Náutico Internacional de Barcelona, one of the grandest and most important nautical events in the Mediterranean region and Europe. 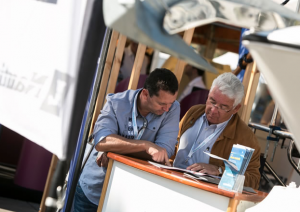 Taking place in Port Vell harbor, as every year, from October 11th until October 15th, 2017, this great show welcomes both yachting enthusiasts and key professionals who come from the entire world to explore the extensive range of nautical services presented and to discover new products related to recreational sailing and boating in Spain. 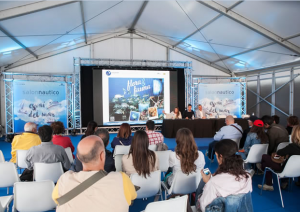 Gathering more than 275 Spanish and foreign exhibiting companies, in addition to around 200 ships exhibited on water, the show represents an excellent opportunity for attendees to keep up with the latest trends in the nautical sector. It also enables yachting companies to make direct contact with their clients and partners, thanks to the warm and relaxed atmosphere it offers. 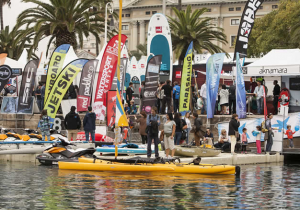 Professional conferences and meetings are organized, on this occasion, as well as a rich variety of thrilling activities and workshops focusing on traditional sailing and other interesting subjects. As for catering, the best services are available. 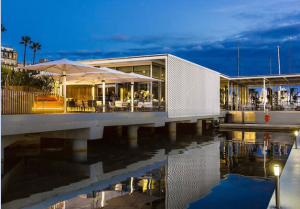 The One Ocean Club—the official restaurant for visitors to the Salón Náutico and exhibitors—welcomes visitors with their culinary delights and offers them space where they can relax and enjoy meeting up for business lunches. A perfect ambiance combining comfort and style is guaranteed. For further information, don’t hesitate to contact us. Our commercial team is at your disposal to answer all your questions and guide you through every step.